Do not risk an expensive and stressful lawsuit, Also, comply with the law, train all your employees ASAP! Consider the impact that employees, especially those in a leadership / supervisory position, have on your business. Be proactive about training your staff. Onsite tailored training for supervisors in Spanish from BetterEmployees.net will help your supervisors gain the skills needed to have to address problems head on and gain the qualities of a leader. People in these critical roles make decisions that can directly make or break your business and is essential that they are trained as effective leaders. 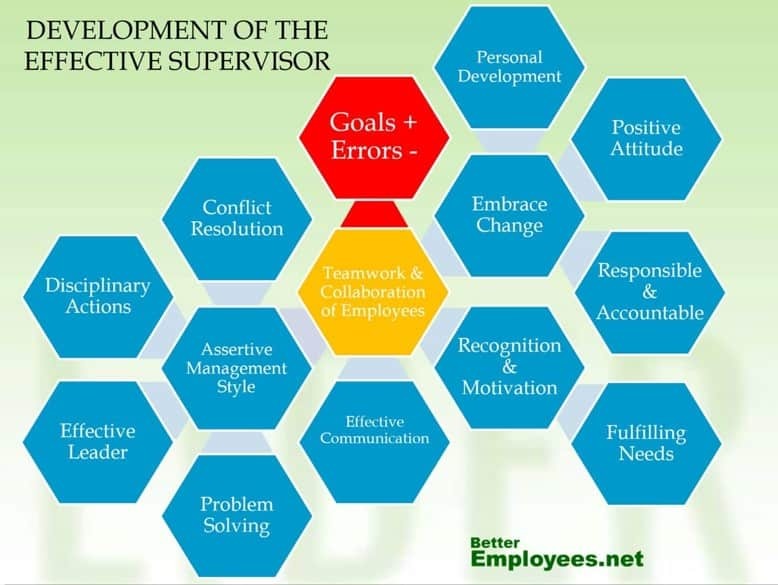 Our onsite tailored training for supervisors in Spanish are designed based on the following model. These are the most popular courses, but we can adapt the programs to the needs of the companies, adding or changing other topics. 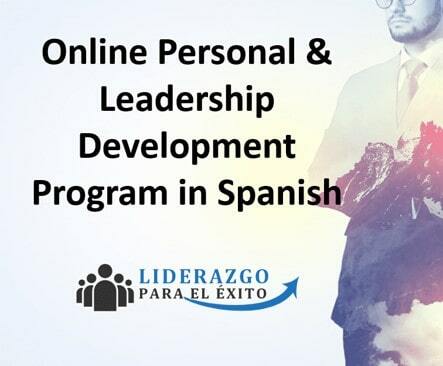 We have designed these on-site training programs in Spanish based on my more than 20 years of experience developing successful Hispanic supervisors and leaders, in the USA. For optimal results, we recommend having one session every week or every two weeks, more than that the effectiveness of the program reduces. We can adapt the programs to the needs of the companies, adding or changing other topics. Where should you use your time? Why don’t you have enough time? What is stopping you from being a better leader? Supervisory Online Training is a new, effective way of learning, because is more flexible and practical for a busy worker. 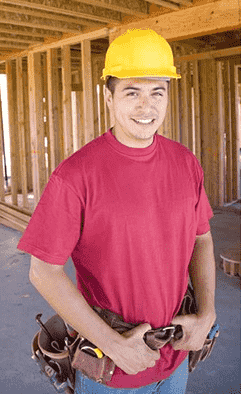 This program was developed by an onsite, Spanish-speaking trainer, and it is affordable. This Personal and Leadership Development Program is an interactive course that combines micro-learning video lessons with written activities, for users to improve upon their leadership skills on their own time. Eduardo Figueroa holds a Masters Degree in Business Administration from the Instituto Panamericano de Alta Dirección de Empresas and a Chemical Industrial Engineering Degree from the National Polytechnic Institute, both in Mexico City. 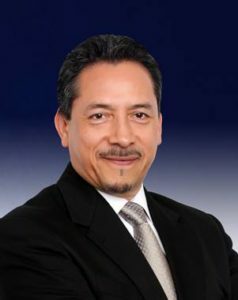 He is the founder of Hispanic Business Consultants and one of the few bilingual individuals dedicated to teaching individuals to become better employees, supervisors and managers through special, tailor-made programs in Spanish that he offers to a variety of companies on a regular basis, both in the USA and Mexico. He also teaches Hispanic entrepreneurs how to start up and grow a business. Contact us to help you design a tailored training program for your company needs and budget.